I hope autumn is treating you well. Here's my latest news. 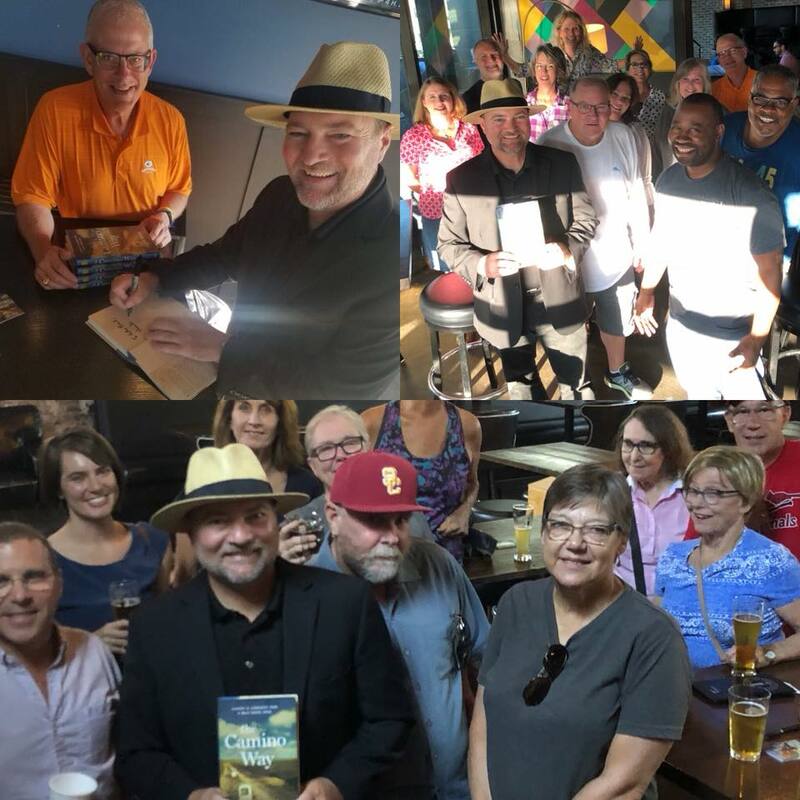 I had a speaking gig in Kansas City, so I hosted meetups for #TheCaminoWayBook in St. Louis and Kansas City during the trip. We had great crowds of past and prospective Camino hikers. 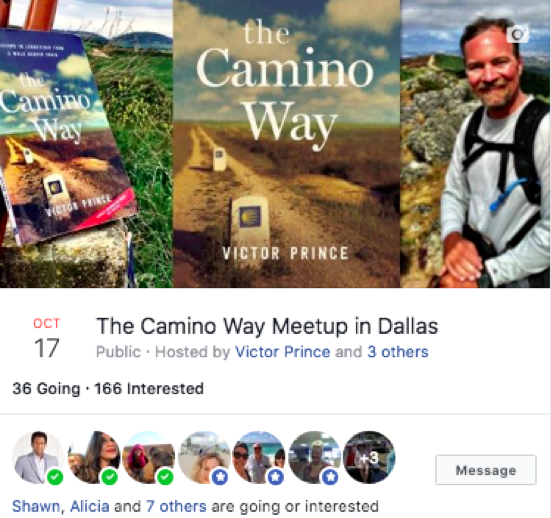 I have a speaking gig in Dallas later this month, so we are hosting a meetup for #TheCaminoWayBook in Dallas on October 17th. The bookstore that is hosting it just got voted as the #1 bookstore in Dallas and we have over 200 RSVPs, so it should be a great event. See the event details here. 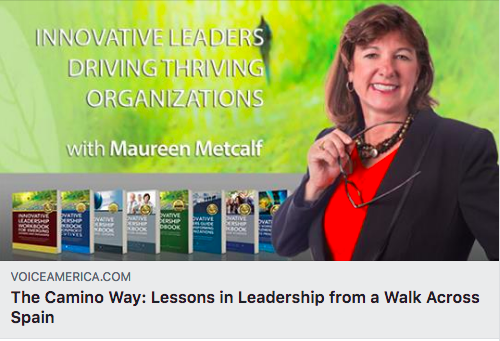 I enjoyed my interview with VoiceAmerica.com last month to talk about #TheCaminoWayBook. You can hear it here. In 2016, the World Economic Forum -- the group behind the annual conference of leaders in business, politics, and more in Davos, Switzerland -- surveyed Chief Human Resource Officers and other senior talent and strategy executives from 371 leading global employers. 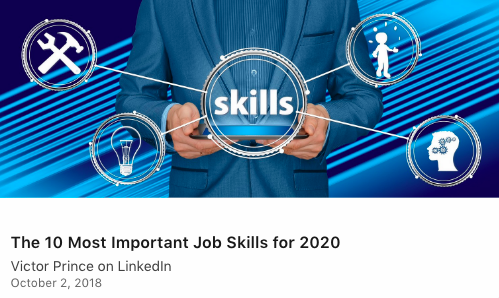 Here are the 10 most important skills they said employees and job seekers should have by the year 2020, in order of importance. See the article here. In August, I hiked 200 miles (320 kilometers) over two weeks on the ancient Camino de Santiago pilgrimage trail in Spain. It was my third Camino in five years. 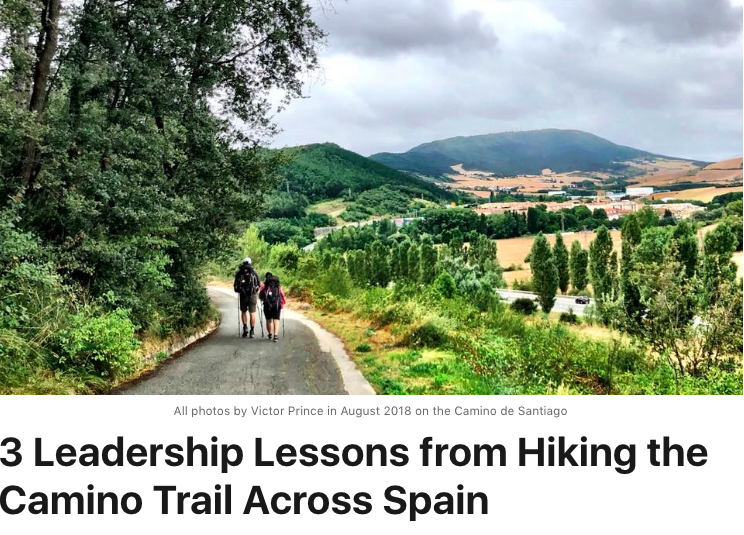 After my first Camino, I posted a blog here on LinkedIn about the lessons I learned. That blog snowballed into a book deal with HarperCollins. This third Camino taught me three different, but equally powerful lessons. See the article here.